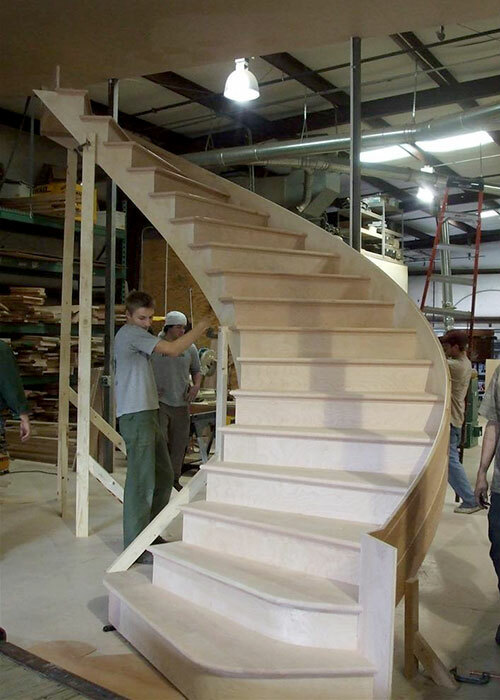 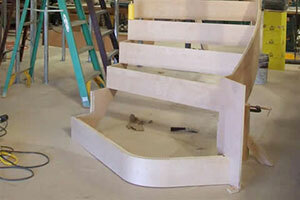 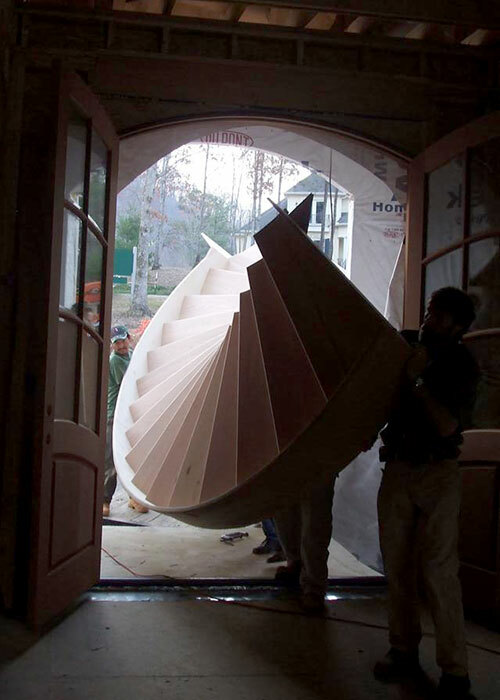 We are proud to offer a level of shop-built precision that enables us to guarantee that your custom staircase will fit perfectly. 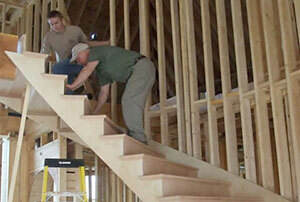 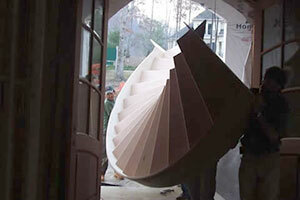 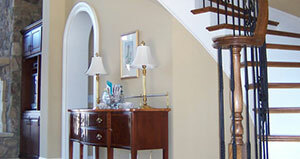 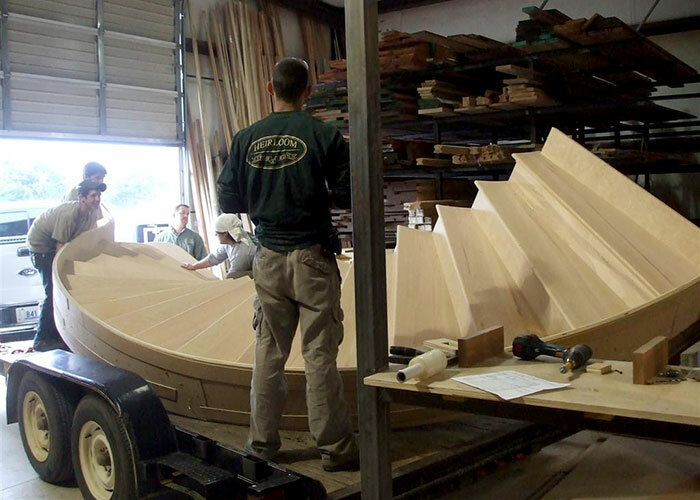 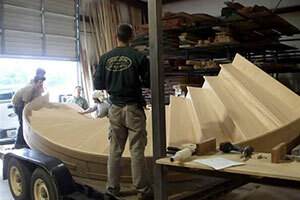 Our team of craftsmen are on hand to meet every possible challenge that your design may present. 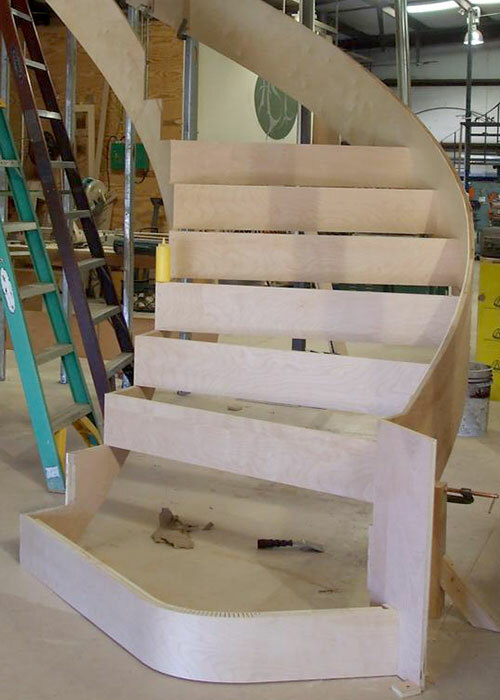 Certain efficiencies, such as the use of screws (nails are often required in an on-site unit), enable us to produce a sturdier more complete product. 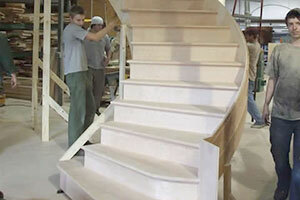 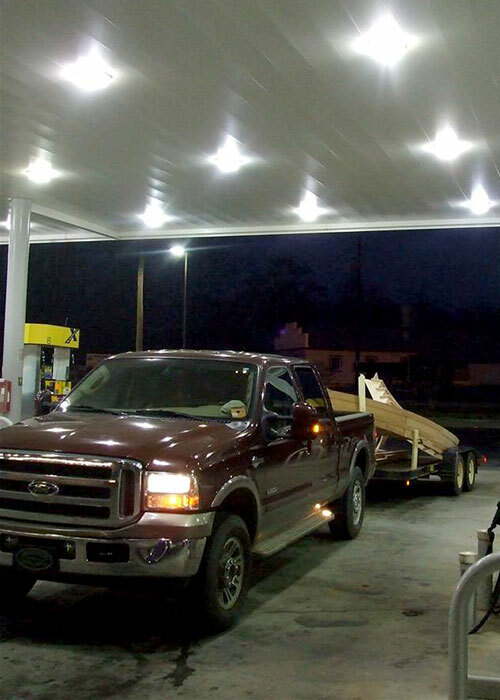 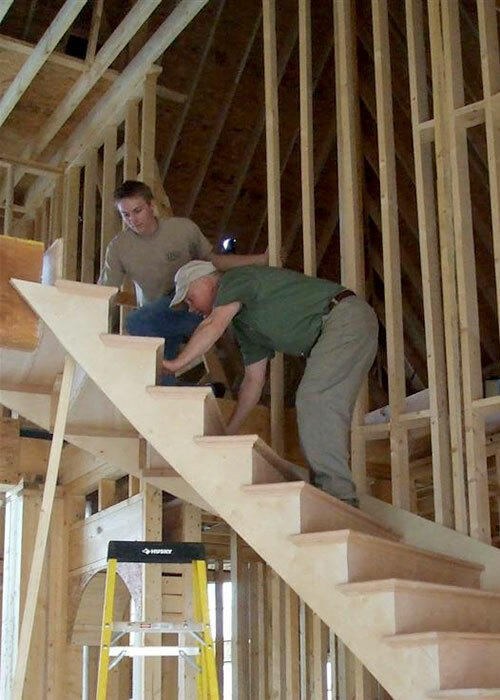 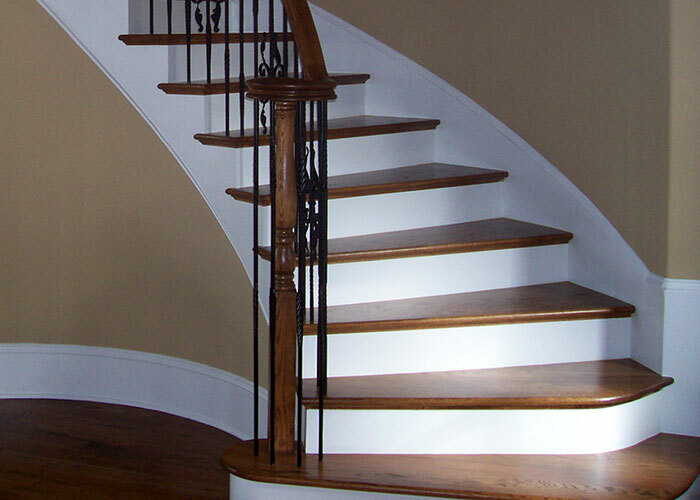 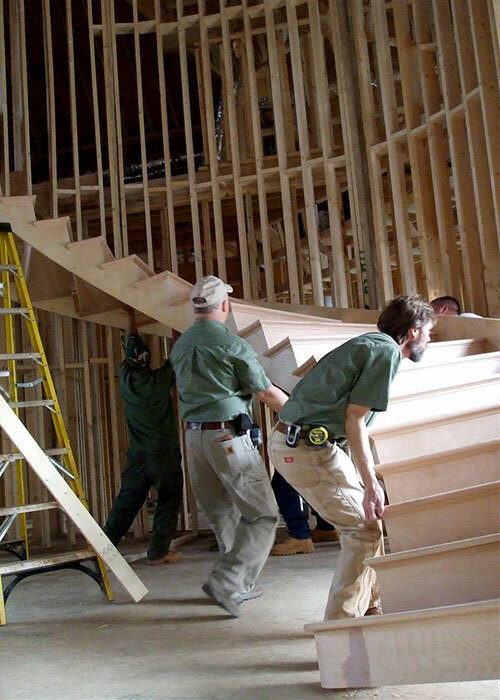 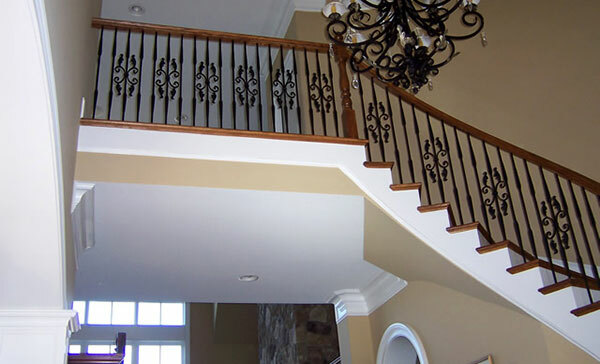 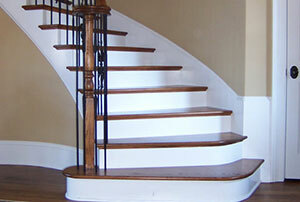 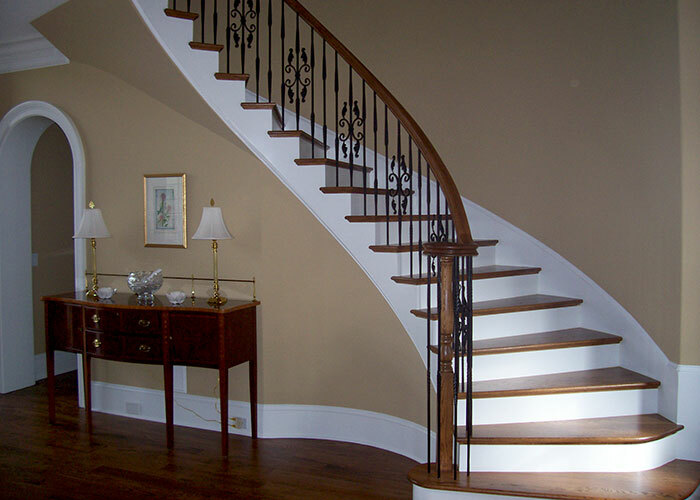 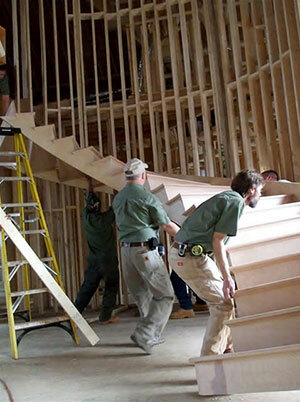 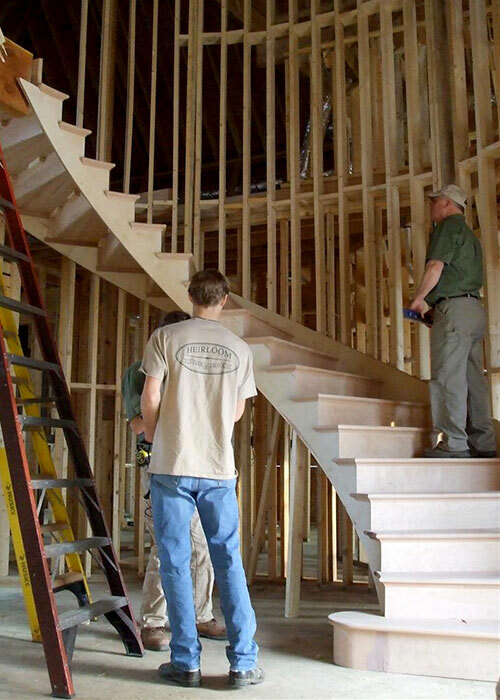 Utilizing our "Construct and Deliver" service reduces the time and expense associated with the construction and installation of your staircase as well. 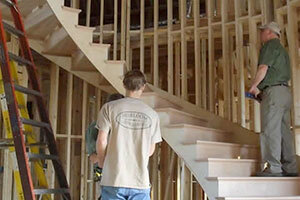 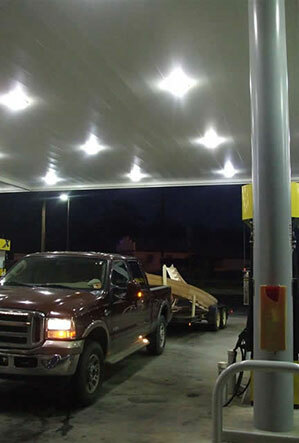 Contact us regarding your specific project.